Solitude: a state of being alone without being lonely. Solitude restores body and mind. Enjoy our amazing Solitude Day Spa treatments in your villa, home or yacht so you can fully relax. After a long journey, enjoy a de-stressing Hot Stone Back Massage coupled with a foot reflexology to wipe away the stress. A Deluxe Pedicure, Manicure and a foot reflexology- all for the most satisfying of limb therapy. Begin your treatment with a sugar salt scrub followed by an aloe wrap to heal and re-mineralize the skin. A deep tissue massage with warm lemon oil to nourish completes this journey. Brightening Facial Treatment – targets blemishes & pigmentation to correct and illuminate the skin. Solitude Signature energizing massage – Soothes and relaxes muscle tension. Therapeutic Deep Tissue Massage – relieves deep-seated muscle tension and improves blood circulation. Men’s Detoxifying Facial - Restore, rebalance & condition resulting in a flawless complexion. This treatment can be full body or specific – stomach, bust, thigh & arms. Specific for skin with loss of elasticity, post-diet or stretch marks. Relax and enjoy an aromatic journey through a soft skin scrub and a Lomi-Lomi massage, personalized by your choice of 4 fragrances. Soft skin becomes a reality following exfoliation with Cinnamon and Ginger Delicious Scrub. Aromatic bags of a luxurious spice blend, soaked in warm exotic oil are used to perform a massage inspired by Asian and Indian techniques. The skin smoothed and hydrated, soft and luminous. 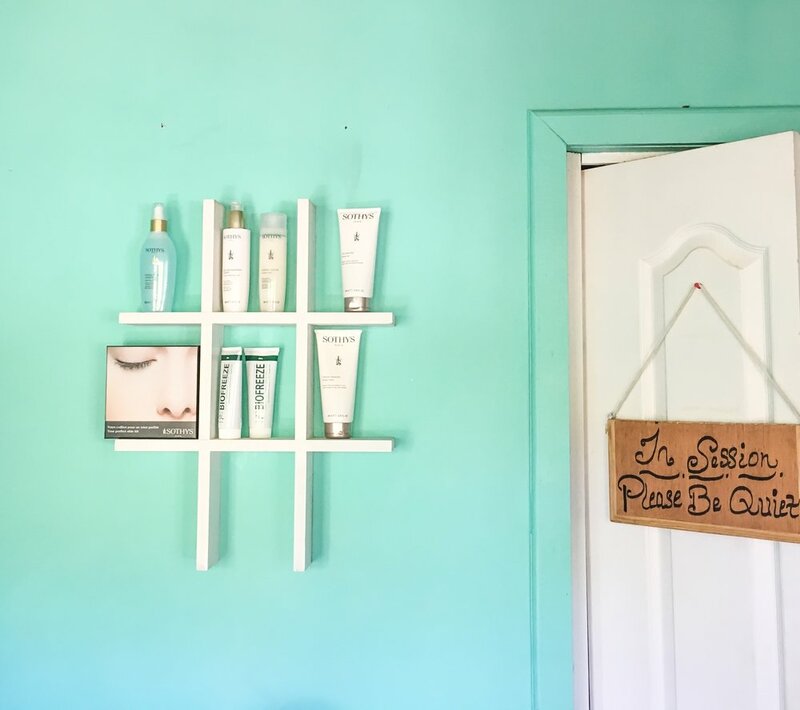 Welcome to Solitude Day Spa in British Virgin Islands. 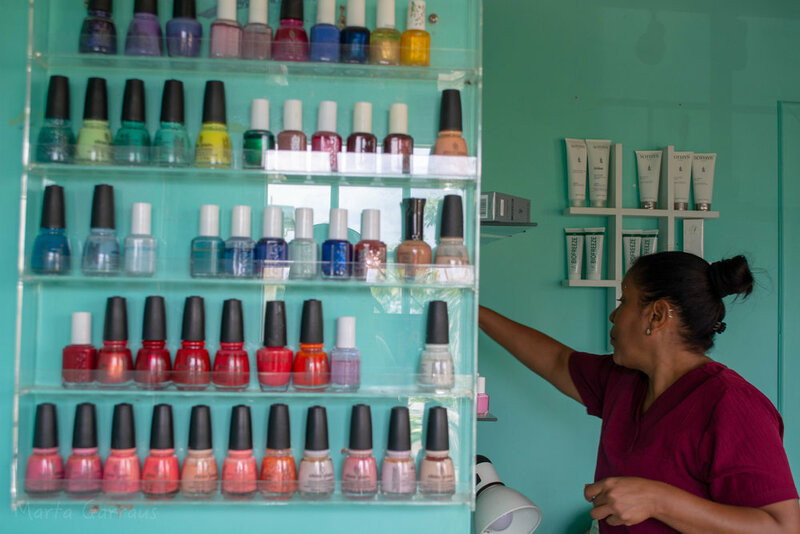 Located in the beautiful Virgin Gorda, Solitude Day Spa offers full service day spa, a vast range of massages, beauty treatments, facials, pedicures and nail treatments. Solitude is a state of being alone without being lonely which leads to self-awareness. A refreshing opportunity to renew ourselves.